Introduction: Even a cursory glance at the Italian university documents for the fifteenth and sixteenth centuries is enough to confirm the prominent place attained by the study of rhetoric within the Arts faculty. In Florence, for example, although the Arts faculty as a whole retains its share (ca. 20%) of the total studium budget between 1360 and 1446, the share of rhetoric within the Arts faculty is not constant. Whereas it represents an average of 25% during the years 1360-1370, rhetoric represents nearly 43% of the faculty’s expenses during 1428-1446. During the first half of the century, Filelfo and Marsuppini attain peak salaries of fl.350; their highly paid appointments are followed in the second half of the fifteenth century by – among others – Landino and Poliziano, who attainted salaries respectively of fl. 300 and fl. 450. Admittedly, higher payments for rhetoric do not necessarily mean that it predominated over logic and natural philosophy, and rhetoric was not as highly quoted elsewhere as in Florence, but it gains in the subject’s status are undeniable, especially when one considers the additions of chairs in Greek at several universities. The increasing importance in the university curriculum is regularly – and rightly – attributed to humanist influence, to the triumph of humanistic education as a model for the upper classes. 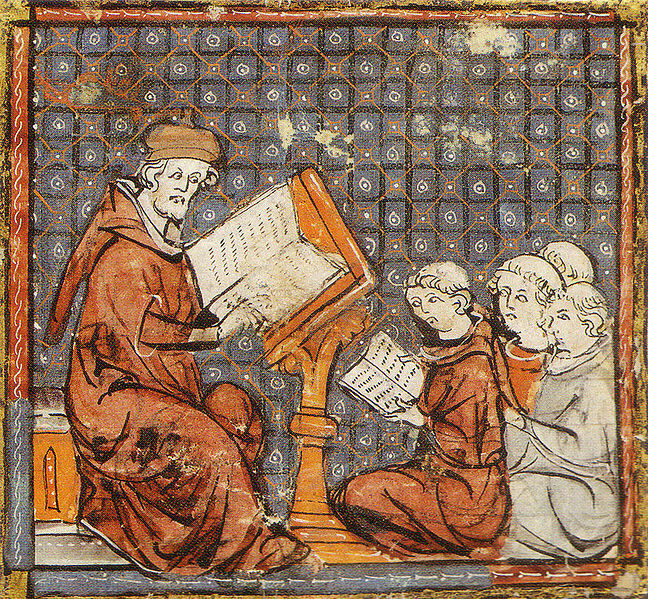 One therefore wonders whether other subjects associated with the studia humanitatis also became increasingly important in the universities, or were given a different emphasis. The case of moral philosophy is especially interesting because it was not introduced into the university curriculum by the humanists (as was, for example, Greek), but had an established place long before in the ladder of studies. This paper therefore explores how important moral philosophy was, during the Italian Renaissance, as an independent university subject, and whether its status had a direct relationship with that of rhetorical studies. Points of concentration include the earliest appearance of moral philosophy as a subject of university teaching in Italy, when the students were expected to study it, how well the course was funded and staffed, and the development of long-term contracts and specialization. The charts and appendices offer the possibility of comparing, statistically, the support for moral philosophy in various universities.